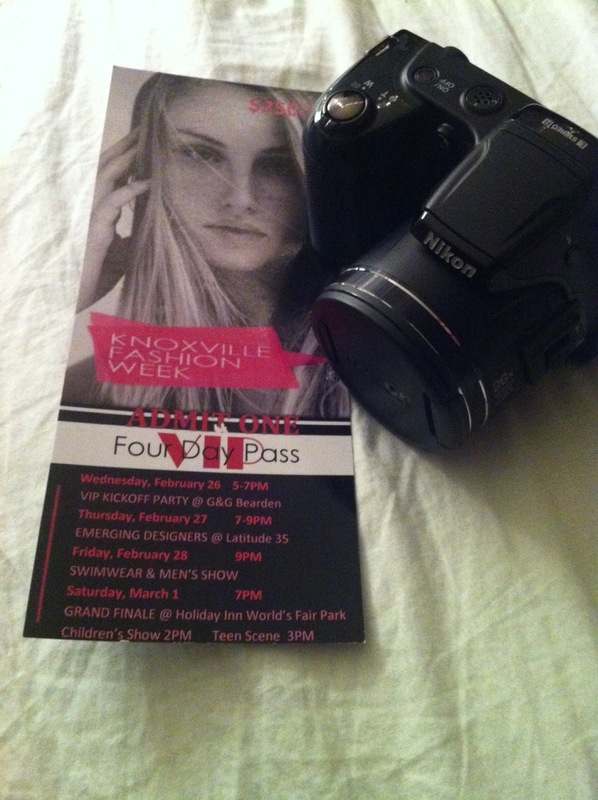 Knoxville Fashion Week is certainly no competition for New York Fashion Week. They have a long way to go before even reaching the level of Nashville Fashion Week. It was a little disorganized and too casual to be taken seriously. If they booked more designers instead of just brands (ahem, Buckle and Tommy Hilfiger? ), it would go over better. Gage Modeling and Talent Agency kicked off KFW on Wednesday night at G&G Interiors. Thursday featured emerging designers at Latitude 35; Friday’s show at Relix featured menswear, lingerie and swimwear; and Saturday was the grand finale at the Holiday Inn at World’s Fair Park. Fellow blogger, Ashlyn Kittrell, and I attended most of the shows together, bouncing critiques off of each other. There was at least one line from each night that I liked. Below are some of my favorites. New Eve‘s jewelry line and Sophie Tess‘s menswear collection showed on Thursday night, and they were great. Unfortunately, I didn’t get any good pictures. Sophie Tess is based out of Franklin, Tennessee, which is close to my hometown, Nashville. Gotta support the local businesses!